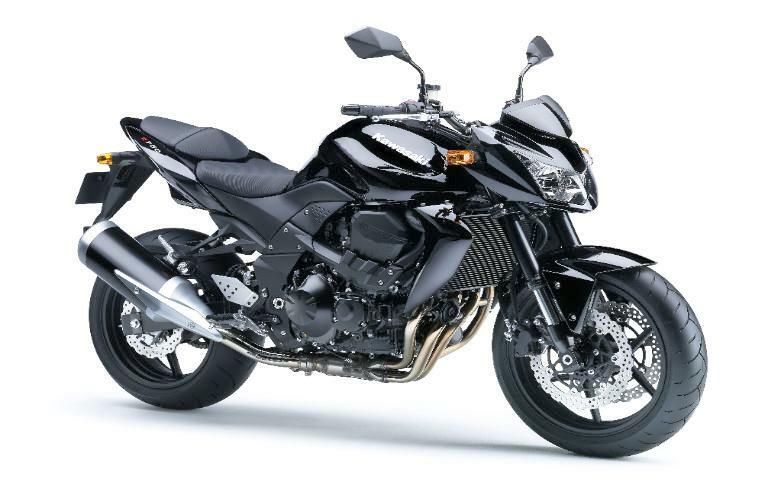 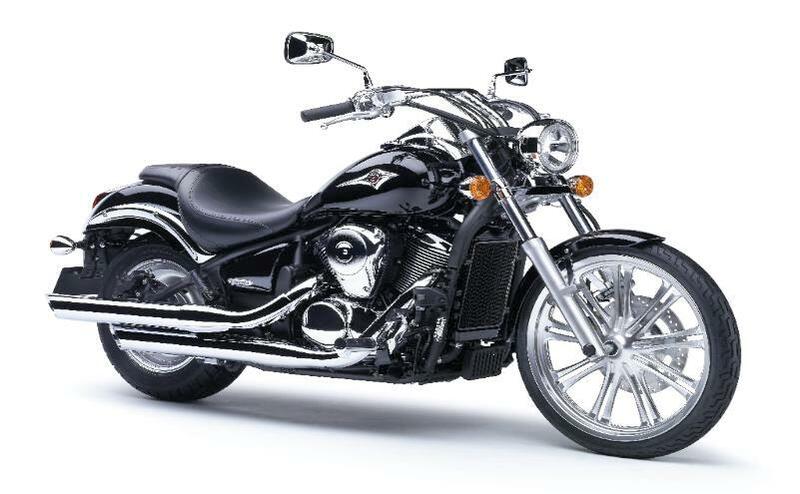 Today (Saturday) Kawasaki revealed the first of its 2008 model updates in the form of new colour options on the Z750 and VN900 cruiser. 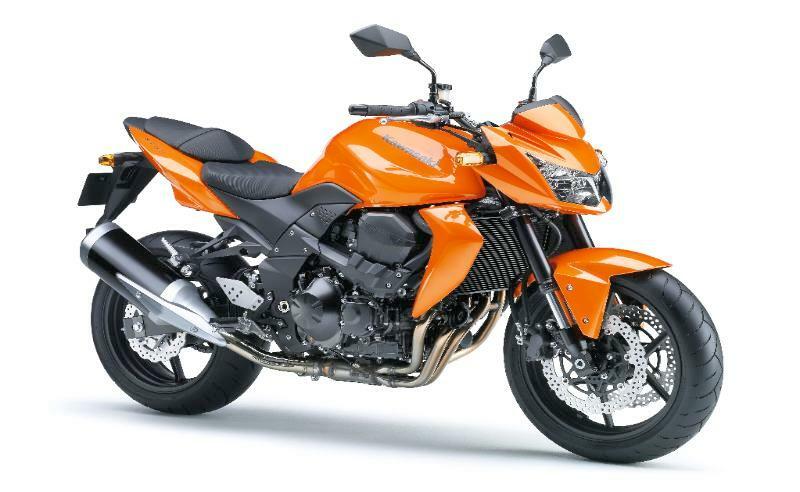 For next year, you’ll be able to buy the Z750 in black, blue or orange, while black is also offered on the VN900. We’ve still got a couple of weeks to wait before Kawasaki reveals the first of its all-new 2008 models.